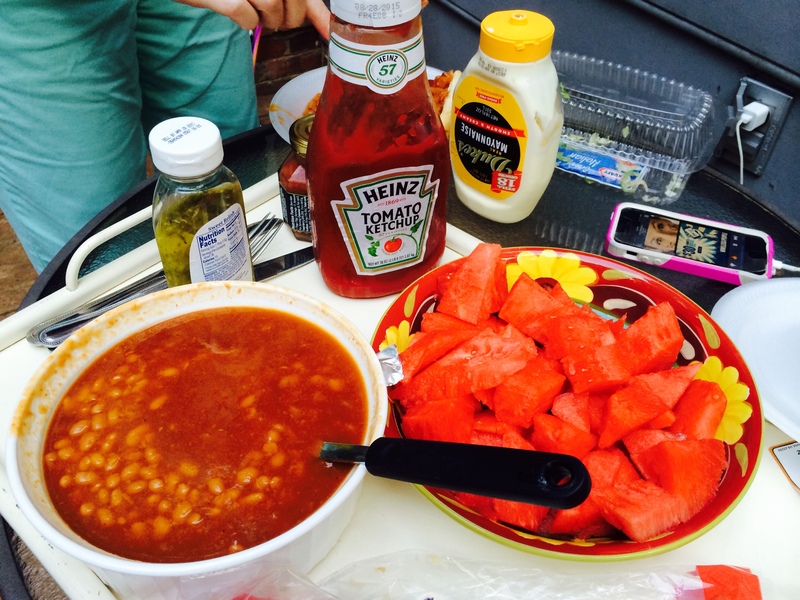 You should put a blog post in Just-a-grillin’ talking about simple food, like hot dogs and baked beans. 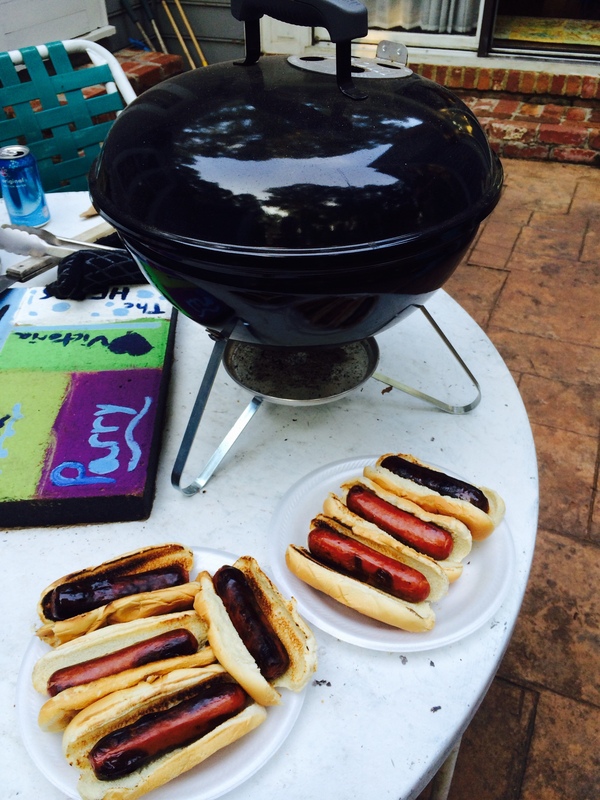 Simple cooking, like a table top charcoal grill, and just spending time around mealtime. the Cratchits gathered together at Christmas time. The scene was when they were sharing their Christmas meal. 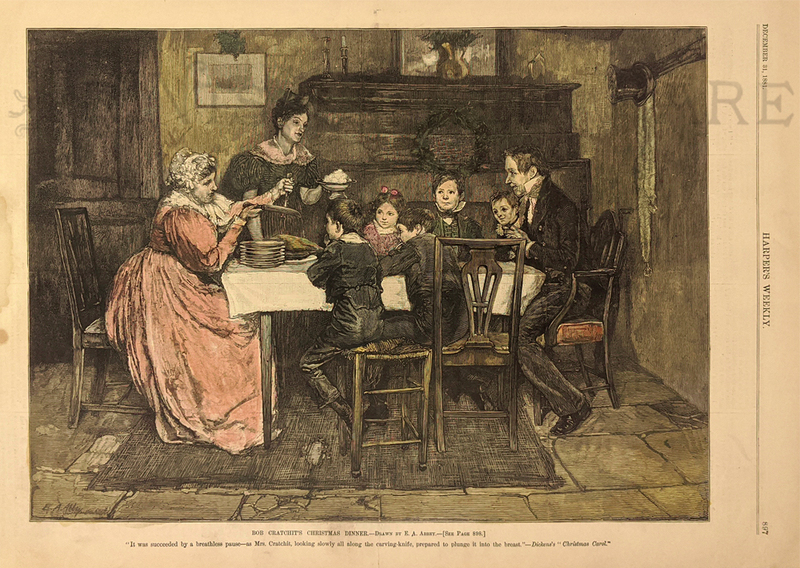 The author, Dickens, noted that they didn’t have much and had many family struggles (remember sickly Tiny Tim? 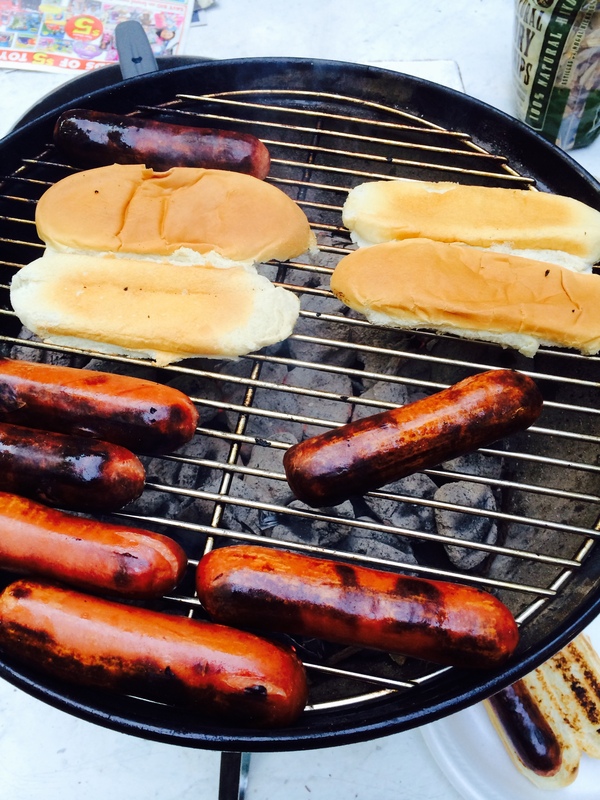 ), but…..
they were happy, grateful, pleased with one another and contented with the time…. The wonders of God’s world my sweet wife are better shared with you. 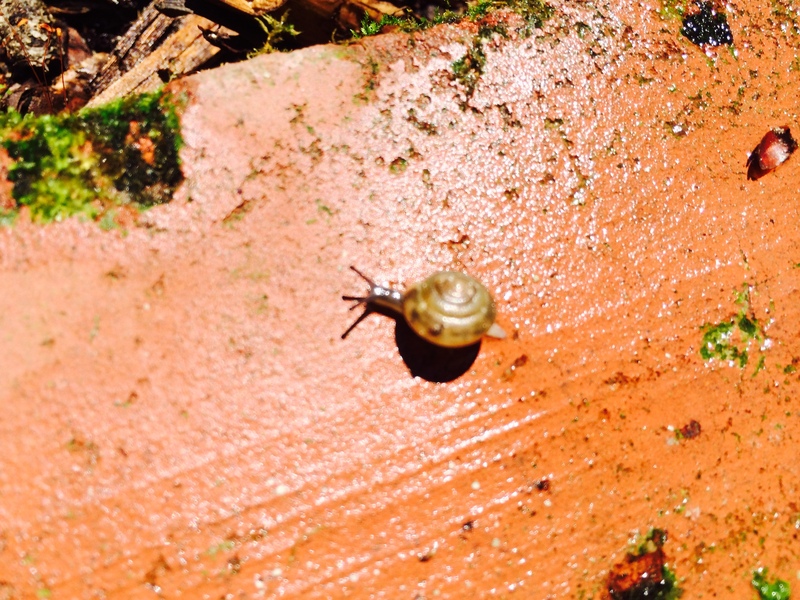 Like the garden snail we found while watering flowers. The laughter between us when you almost stepped on him. 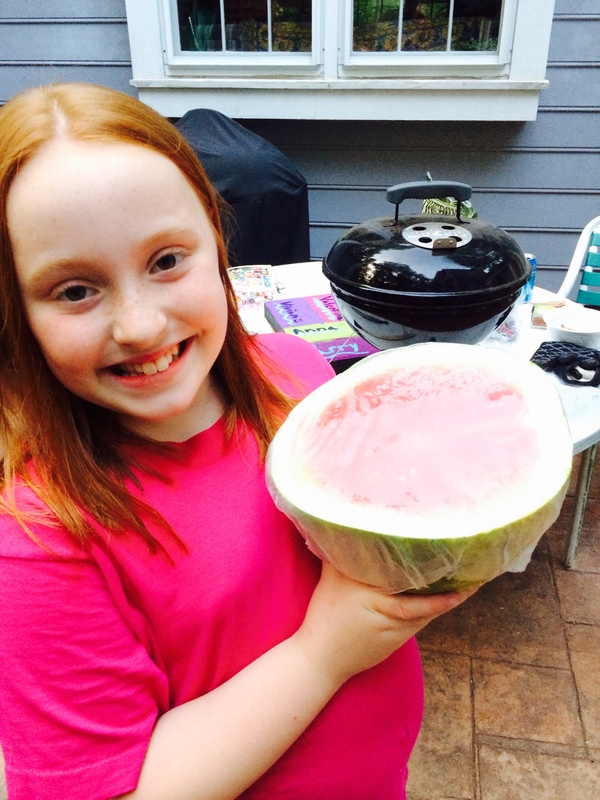 Raising our children to appreciate small things like summer watermelons. 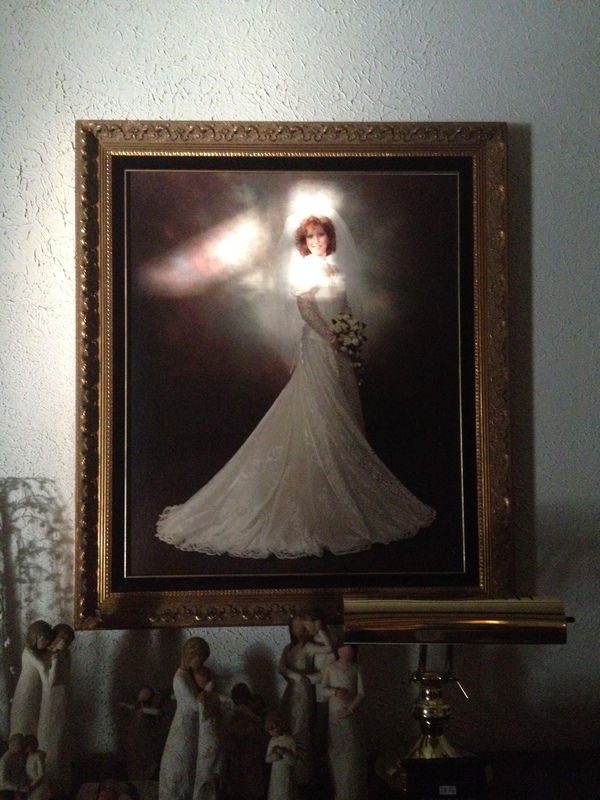 I awoke one morning to find the sun shining on your wedding picture. God’s radiance in our home. I love you my bride. I am content. Tears to my eyes. 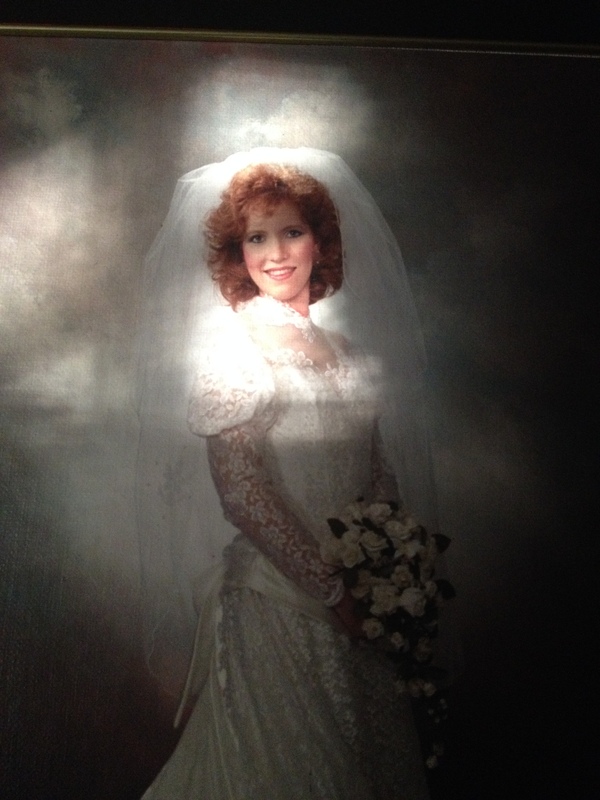 What a swee husband my daddy is….mama you are radiant!